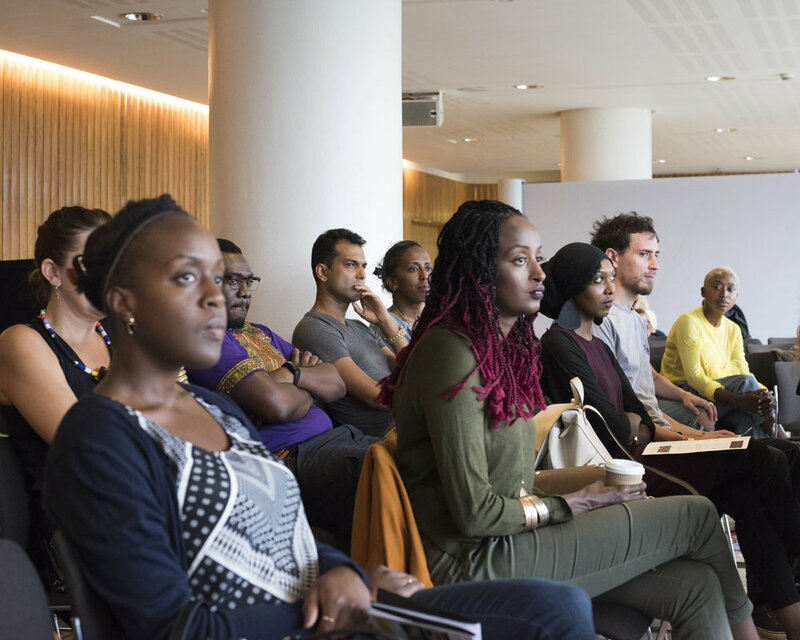 Nataal spearheaded a conversation around being a young black man in London’s creative industries at Africa Utopia last week. Entitled New African Male Diaspora Identities, the panel was chaired by distinguished writer, curator and broadcaster Ekow Eshun, who framed the conversation by asking our line-up of speakers about how they approached building work that spoke to their diverse cultural experiences. With the mainstream now teaming with voices that positively articulate black selfhood – from musicians Frank Ocean and Solange to the Moonlight and Black Panther movies – has there been a generational shift in the ways they construct themselves and how does that play into their artistic output? Writer, curator and DJ Kareem Reid agreed with his fellow panellists that the diaspora experience gives you a nuanced palette (in his case both British and Jamaican) but also leaves you questioning your identity. He established the club night Body Party with an invitation to black bodies and the people who love them. “At first I was angry and it was a way of addressing the fact that there was nowhere to make work and party; to sweat, meet people and have a good time,” Reid said. “It felt profound to create a place for yourself and for others to exist. 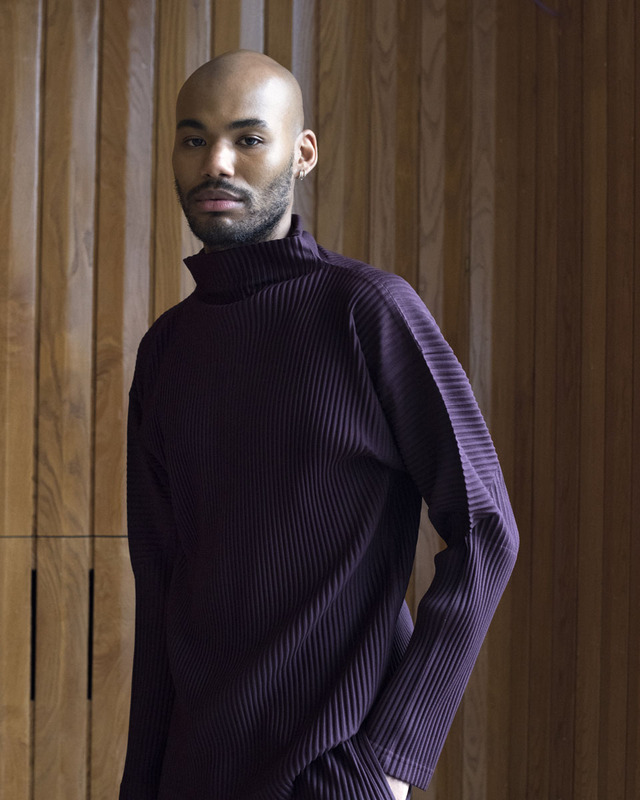 There was also the need to be inclusive, encourage intra-community relations, and not be labelled as a black queer party.” His simple manifesto has nourished a mood that allows everyone to feel empowered. This rings true of the work of all three speakers, who are each doing their part in keeping London well and truly lit. Read more about the event, which was inspired by a new visual series for Nataal by KK Obi and Mehdi Lacoste, here .